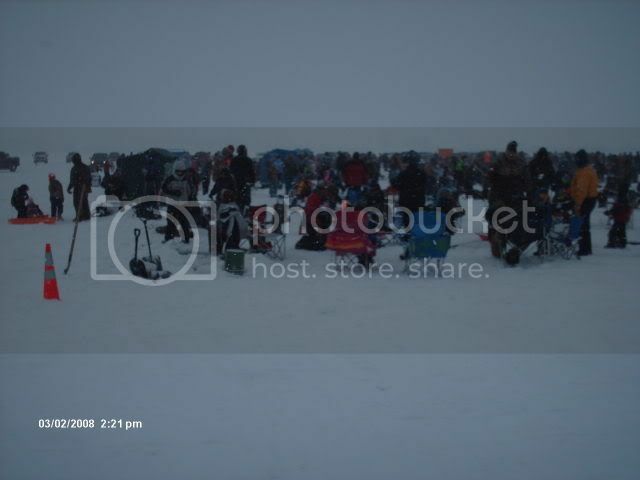 2008 PAUL BUNYAN PERCH DERBY FOR KIDS - - - 2 messages. 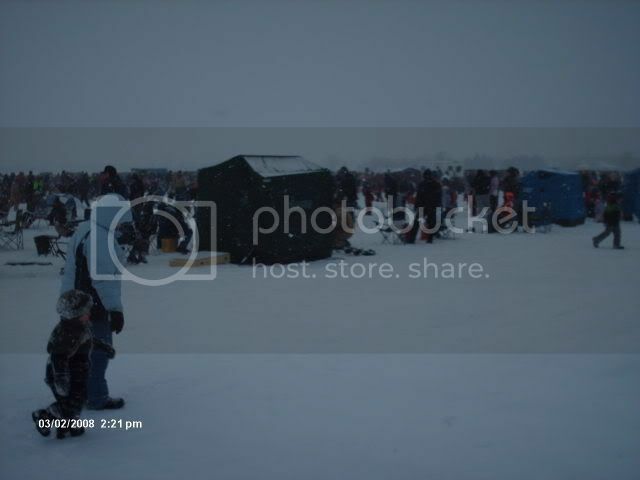 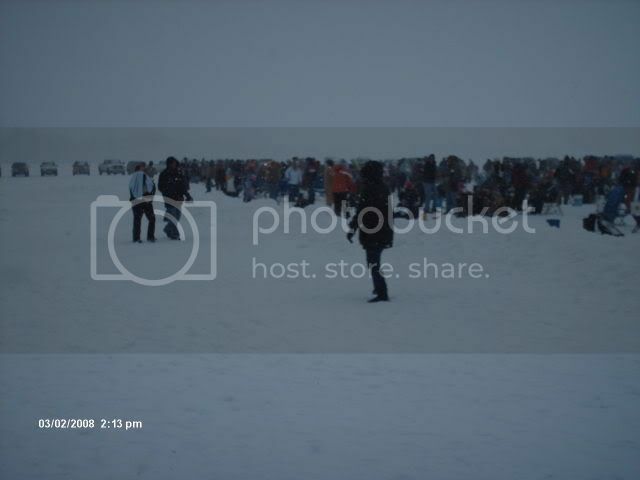 Showing 1 through 2.
for the local Bemidji perch'n jurk kids derby heres a few pic's i shot before it realy started to snow.. 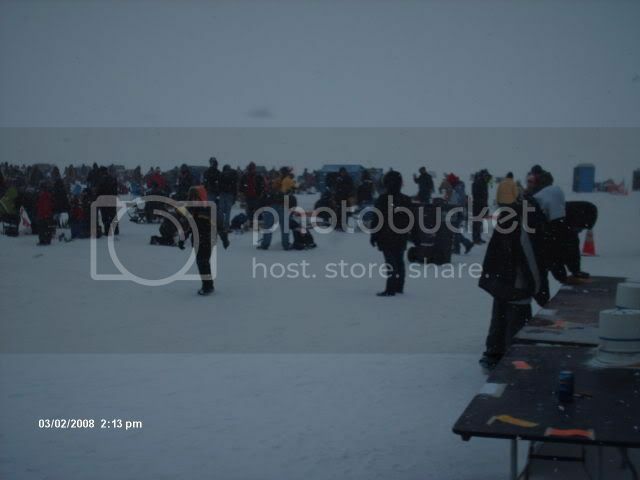 The local jc's also raffled off 60 bikes to the kids during the kids derby and the mn dark house assc. 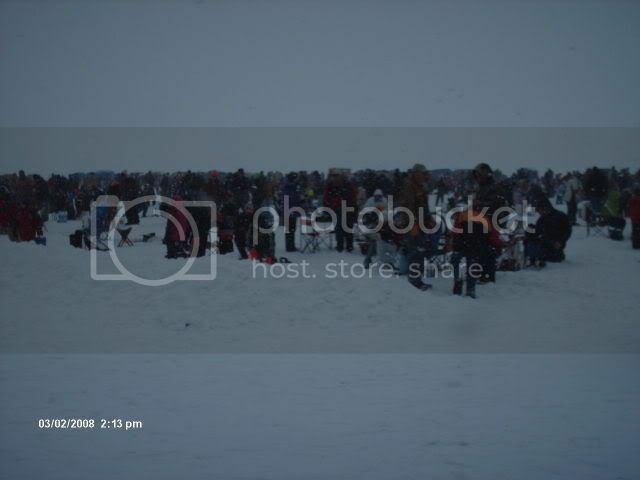 raffled off goody bags full off tackle and bait to the young fishers..
everybody i had talked to during my walk though had a ball.. 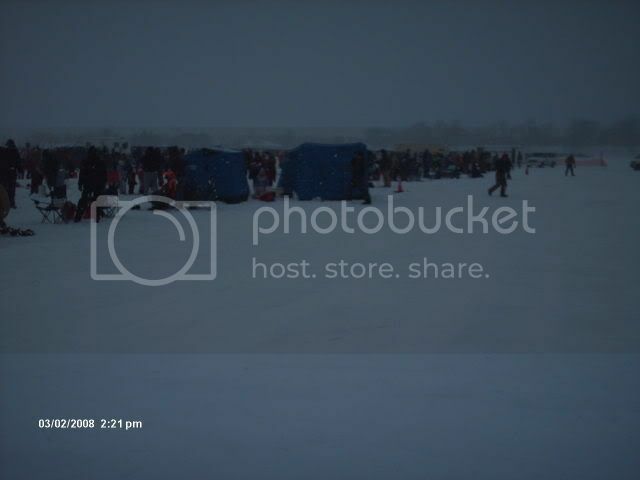 Thanks for the update, Ice!